Austin Robert Butler (born August 17, 1991) is an American actor, singer, and model. 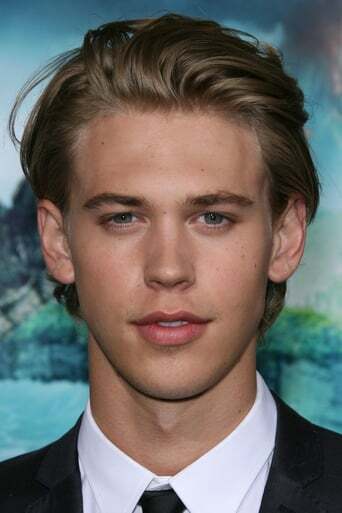 He is best known for his feature films roles as Jake Pearson in Aliens in the Attic and as Peyton Leverette in the High School Musical spin-off film Sharpay's Fabulous Adventure, as well as for his television roles as James on Zoey 101, Jordan on Ruby & The Rockits and Jones on Life Unexpected. Description above from the Wikipedia article Austin Butler, licensed under CC-BY-SA, full list of contributors on Wikipedia. Aug 17, 1991	In Anaheim, California, U.S.